The Biennale focuses on a young generation of artists and curators aged up to 35 years. Moscow International Biennale for Young Art is a large-scale project realized on the Moscow art scene in the field of contemporary art. The Biennale brings together artistic initiatives from all over Russia and the world. Leading art centers of Moscow in collaboration with regional and international partners take part in the Biennale’s preparation and realization. The Biennale focuses on a young generation of artists aged up to 35 years. The aims of the Biennale are to support and encourage the creative development of a new generation of authors and to demonstrate the work of modern art to interested audiences. The Biennial program is addressed to people of all ages, to the large number Russian and foreign art-lovers who are interested in processes happening in contemporary art today. It aims to attract an interest of professional art community: art historians, critics, curators and gallery owners, who are searching for new talents for a long-term perspective. 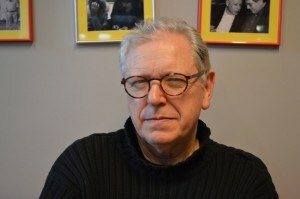 The founders of the Biennale are the Ministry of Culture of the Russian Federation, the Department of Culture of the City of Moscow, the National Centre for Contemporary Art (NCCA), and the Moscow Museum of Modern Art (MMoMA). 3069 applications by artists under 35 from 84 countries of the world were submitted for the competition, which lasted from November 2013 through March 2014. For the Main Project of the Biennale, Artistic Director David Elliott selected works by 83 authors from 32 countries. Moscow International Biennale for Young Art: Artists. Call for Artists and Curators: IV Moscow International Biennale for Young Art - DEALINE EXTENDED!! IV Moscow Biennale for Young Art: Deadline extended! Works submitted to the Biennale may be those of Russian or foreign artists of the new generation, working in the field of contemporary art with the latest strategies, concepts, and techniques. Open Call: Moscow Biennale for Young Art, 2014. Curator David Elliott chose the title of the IV Moscow International Biennale for Young Art “A Time for Dreams” by rephrasing the famous “I have a dream” speech by Martin Luther King. Moscow Biennale of Young Art 2014: Curator and Concept. The choice for the main project "Under A Tinsel Sun" and the "Inconclusive Analysis" projects of III Moscow International Biennale for Young Art was made from 2500 applications. 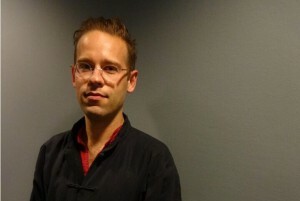 Moscow Biennial for Young Art 2012: Artists Announced. 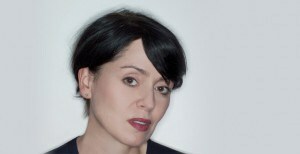 Curator Katrin Becker about her concept for III Moscow International Biennale for Young Art 2012. 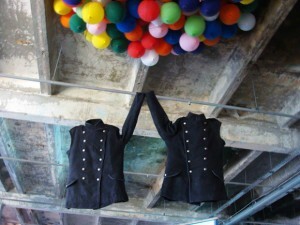 Moscow International Biennale for Young Art 2012: Concept. 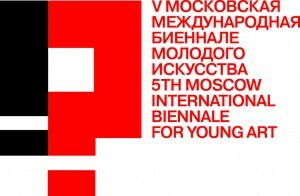 Apply: Moscow International Biennale for Young Art!